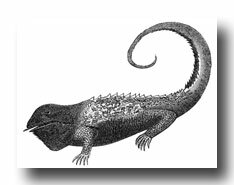 These line art images of different Types of Lizards are from an antique student reader and are in the public domain. Feel free to use these drawings of different Types of Lizardsin your artwork. Click on one of these Types of Lizards to enlarge it in another window. 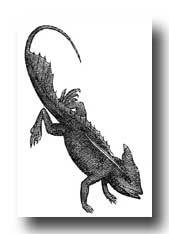 Want to be notified when more Types of Lizards are added to Karen's Whimsy?